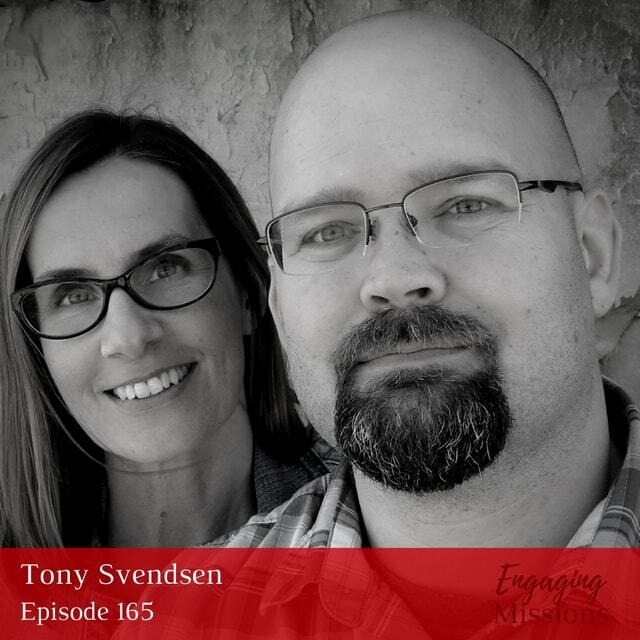 From Uganda, to Ireland, to the States, Tony Svendsen has worked to spread the Gospel to every corner of the Earth. 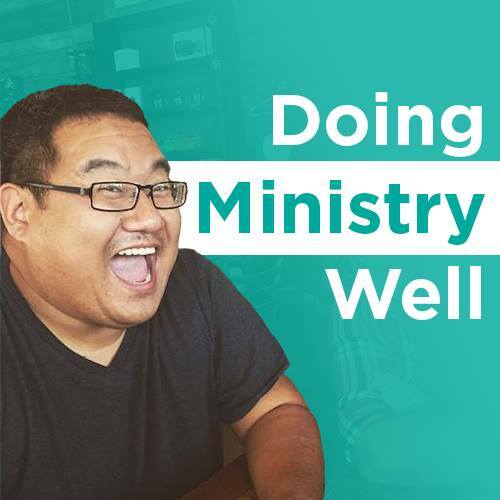 In this episode, he shares about what God has been up to in his ministry. He works with No Place Left and E3 Partners in an effort to equip believers with tools to make disciples. Tony also discusses the importance of seeing the “local” as the expert and learning from them. 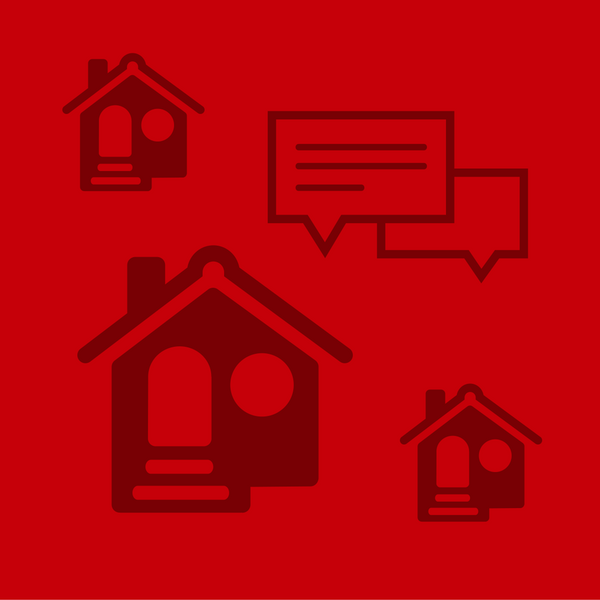 He emphasizes the value in giving them the authority to bring the Good News to their homes and towns. In his own life, he has seen God use him in ways he never expected — showing that God is capable of using us in our weaknesses. [05:40] – What does “No Place Left” mean? What I’ve seen God really do is, in my weakness, God has chosen to use me in the exact areas where I never would’ve guessed in a million years that this is what I’d be doing. You can reach the nations right where you’re at. You don’t have to leave your city anymore. So the big question is, are you equipped to engage the nations where you’re at? I find it interesting that missionaries are being sent to the Western World. It’s amazing that there are so many in America and Europe that are in need of the Gospel. We tend to think of these places as being rich in Christianity and yet Christianity is struggling to thrive and grow. I know so many that think they have to be sent to some far off place to be a missionary and they forget that there are people all around them that need to hear the Good News of Christ. This is a great reminder that God can send and use people anywhere. So true, @TCAvey:disqus. I remember being so surprised to discover that some nations were sending missionaries to the US. 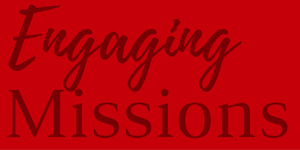 It was then that I realized that global missions really is just that – global missions.